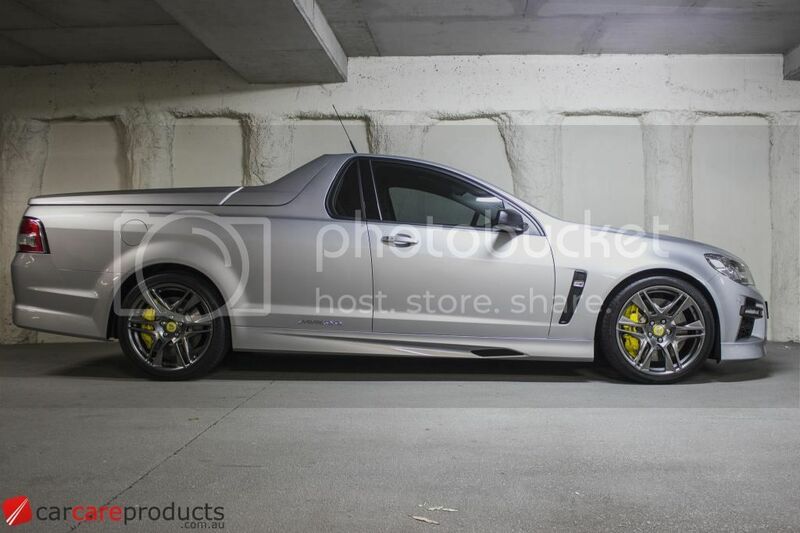 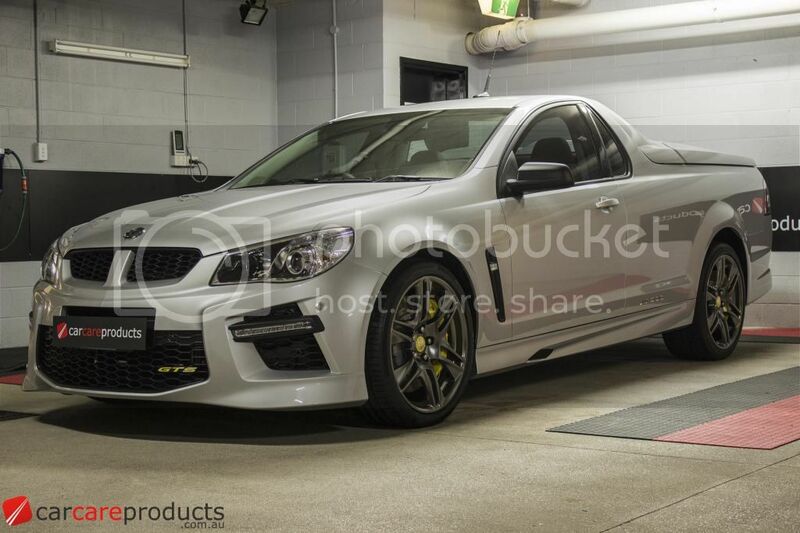 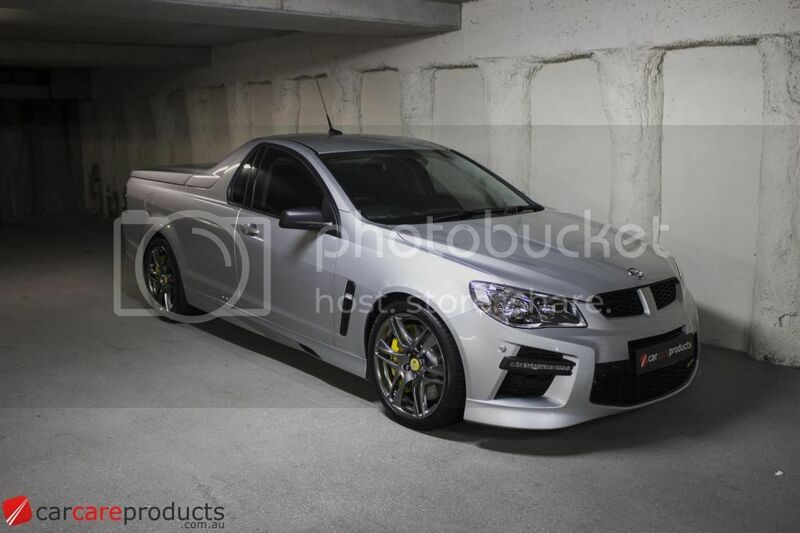 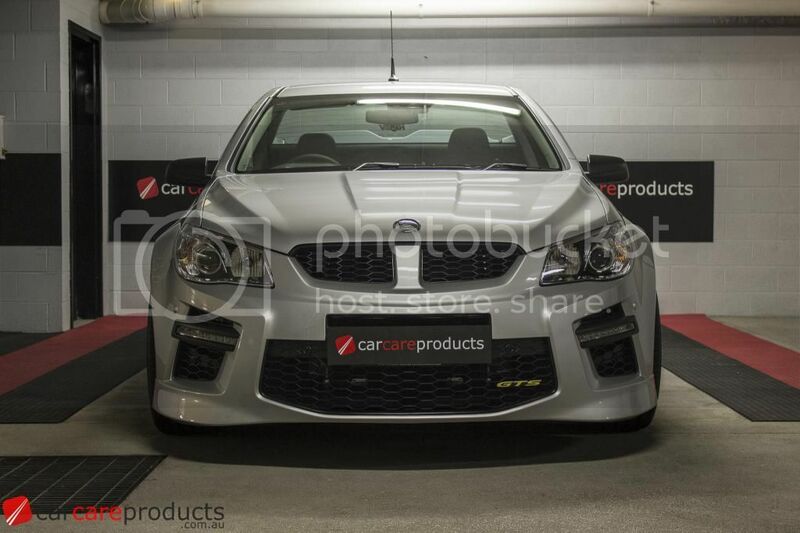 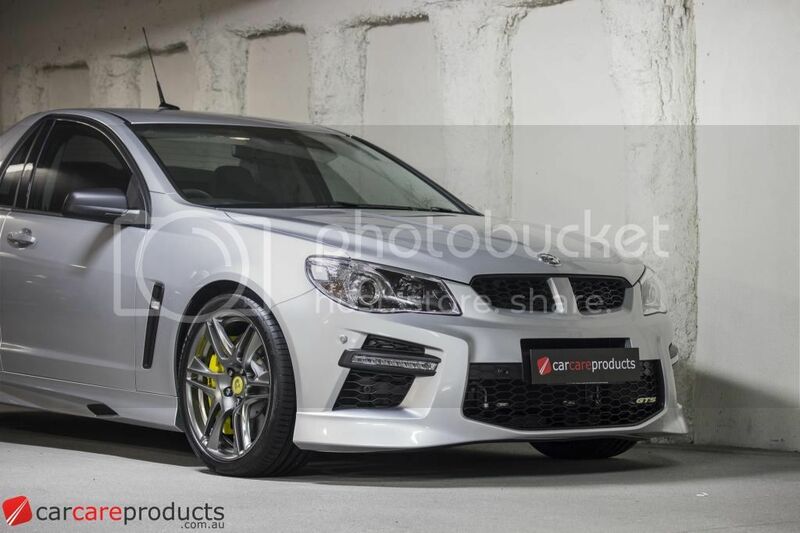 This brand new Holden VF HSV Maloo Ute received the full Gyeon Treatment. 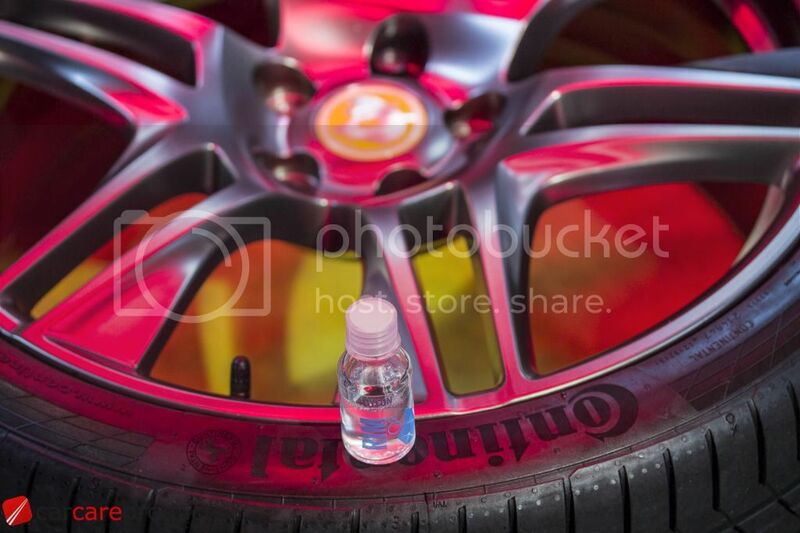 Gyeon MOHS+ was applied to the entire vehicle and cured with IR Lights, this ensures that the Paint Protection fully cures and leaves the highest gloss and durability to the paintwork. 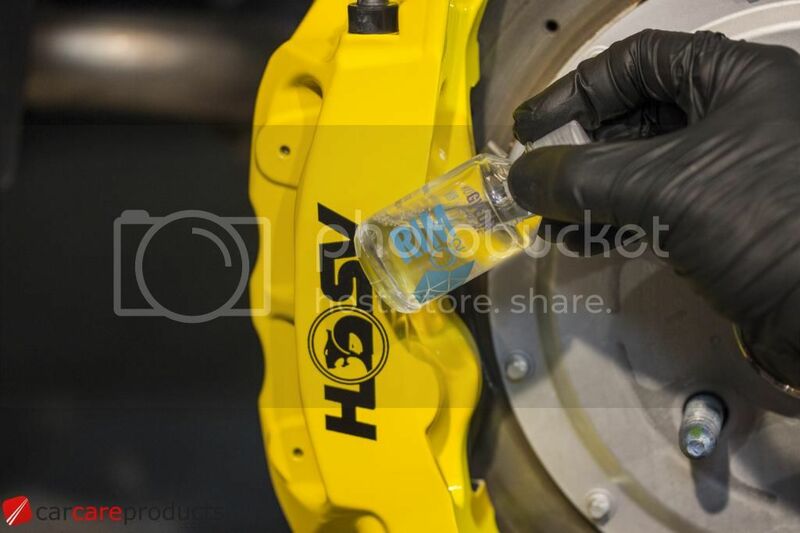 Each panel was then treated with Gyeon Q2 Phobic (the + in MOHS+) to intensify the hydrophobic properties which will help avoid contaminants and water staining*. 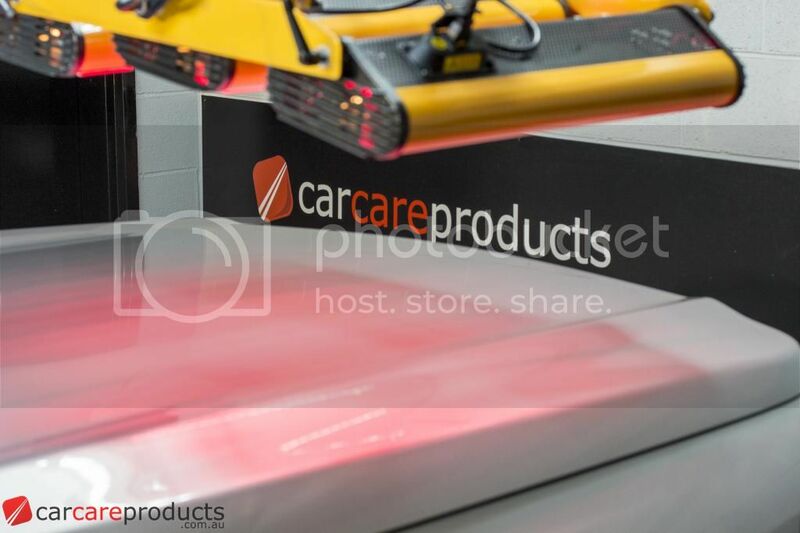 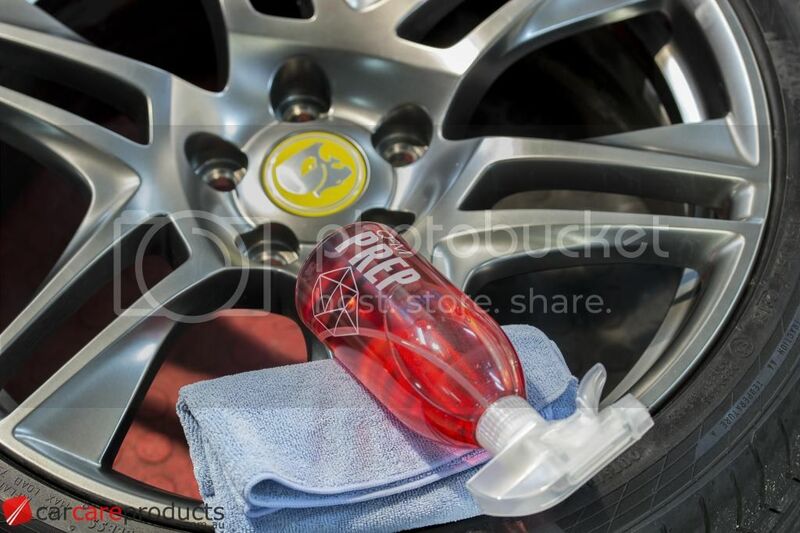 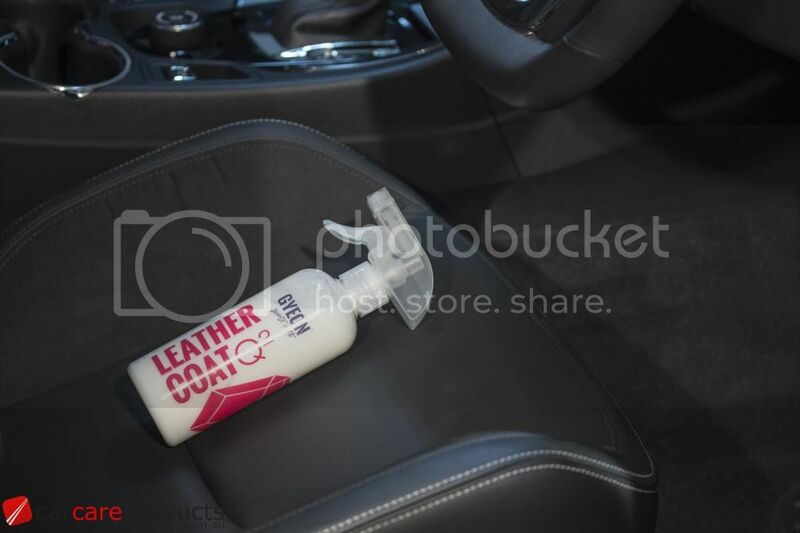 Our standard full decontamination process was used with APC Snow Foam, Gyeon Iron to remove any iron fallout & particles, Clay barring of the surface including the wheels inside and out to remove any leftover surface contaminants and glaze residue from Factory or Holden dealership. 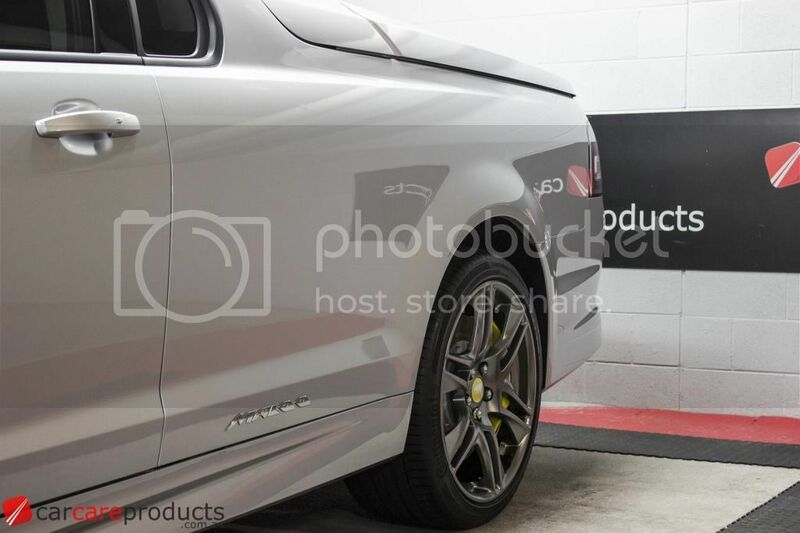 A minor correction was done to remove any fine marks, imperfections and bring maximum amount of gloss and reflectiveness to the Silver paintwork. 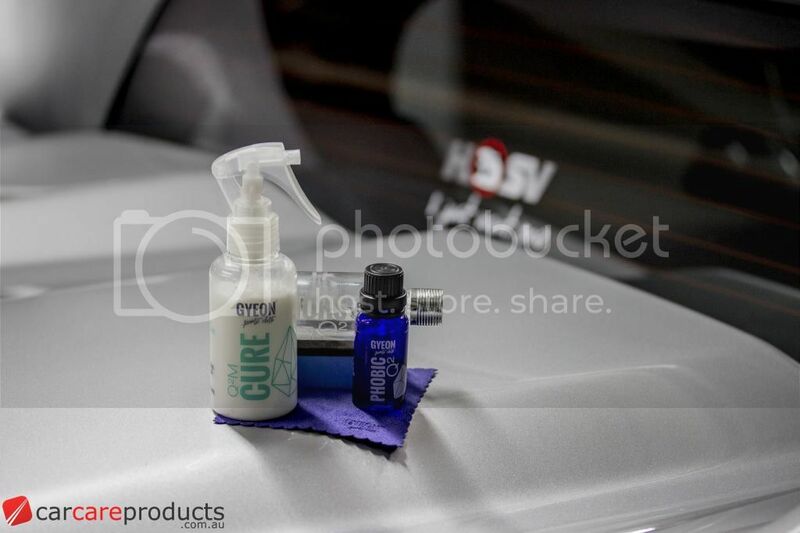 Finishing with Gyeon Prep to remove any leftover residue from the polishing/correction and protected with Gyeon MOHS+ (2 coats) over entire vehicle. 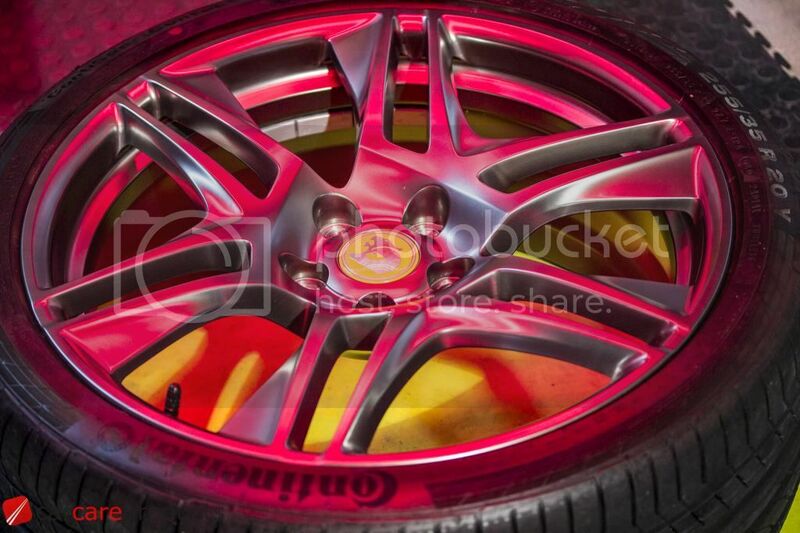 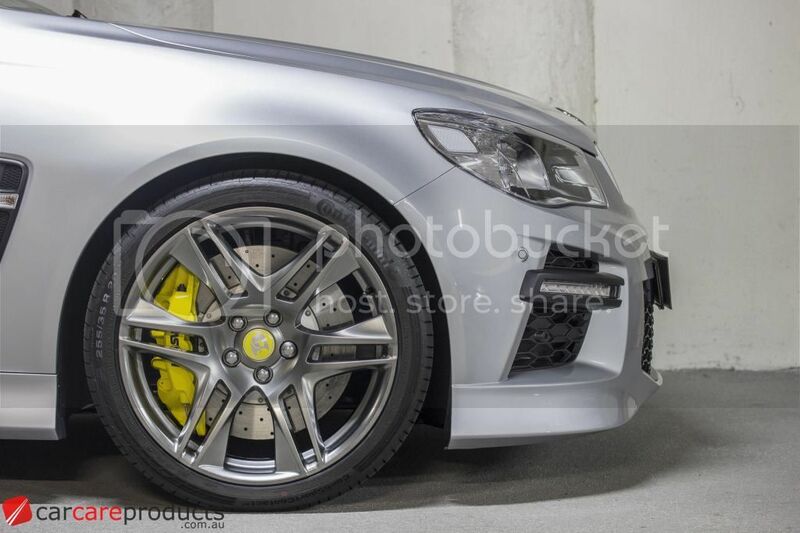 The wheels & calipers were also protected with Gyeon Rim which offers a higher temperature and chemical resistance for long lasting protection for your wheels and of course will result in easier ongoing maintenance and cleaning.